‘Haq Se Single’ and ‘Kaksha Gyarvi’ fame Zakir Khan along with the East India Company’s funny guy and popularly known for his ‘The Coolest Uber Driver’ standup, Sapan Verma are all set to take over the city with their out-of-the-world sense of humour this month. 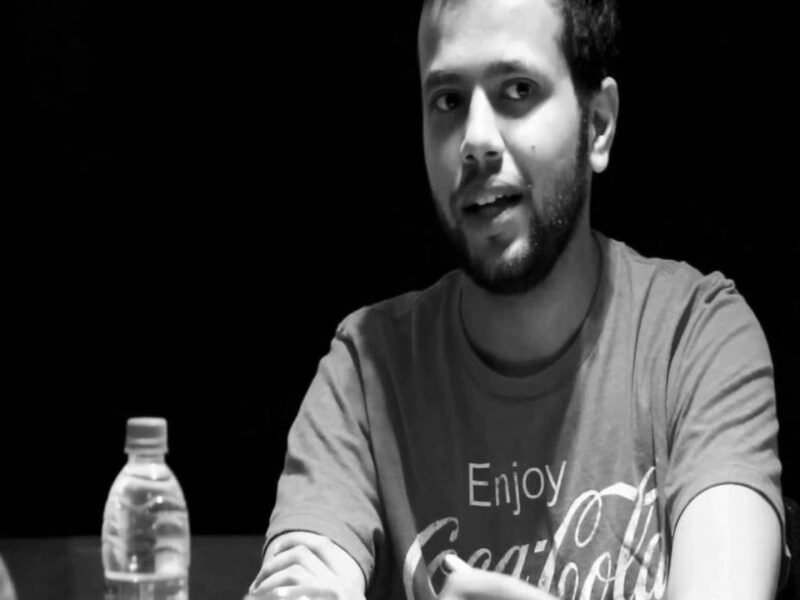 Sapan Verma is coming up with a brand new show and we’re sure you gonna love it! 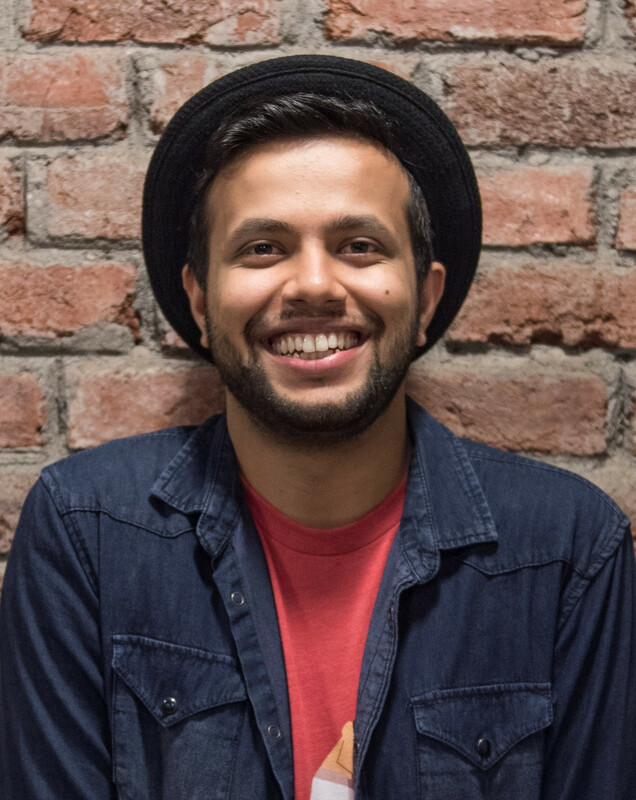 The adorable-funny man will be joined by some very special surprise guests including Zakir Khan and many more! You don’t wanna miss this one. You get to witness the Comicstaan legends perform live. You don’t want to miss out on this one. Learn Interior Styling By The Experts From The Wishing Chair Team, This Sunday!